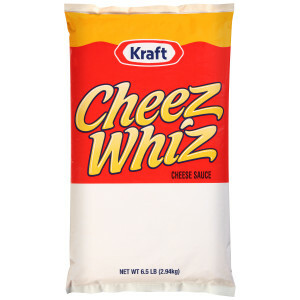 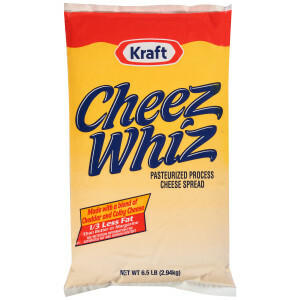 CHEEZ WHIZ is the classic name in cheese sauce, bringing creamy flavor in an easy-to-use pouch format. 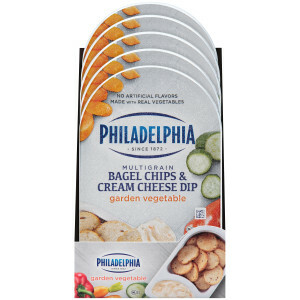 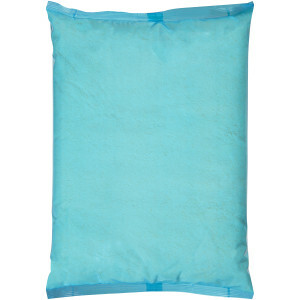 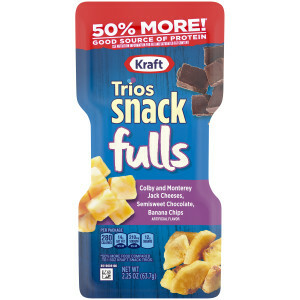 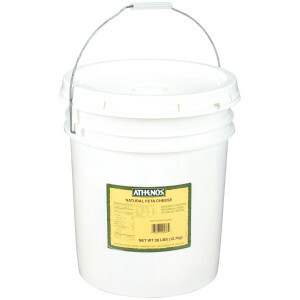 Convenient to store in any shelf-stable environment, this pouch will bring the savory flavor to nachos, dips, and more. 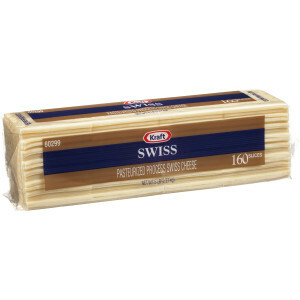 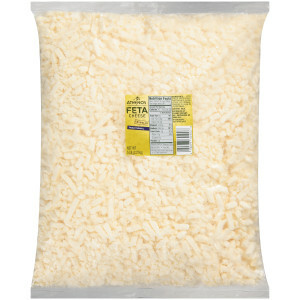 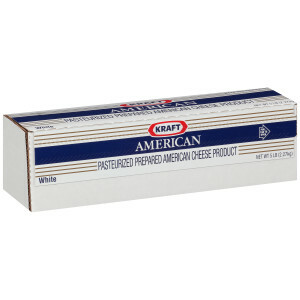 KRAFT Grated Parmesan is not only a topper for salads and pastas. 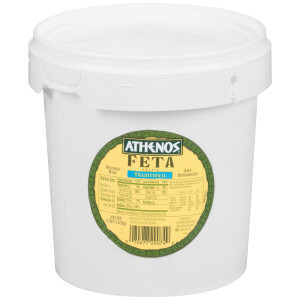 With a distinctive and carefully crafted taste, it can be incorporated into soups, omelets, mashed potatoes, steamed veggies, and more. 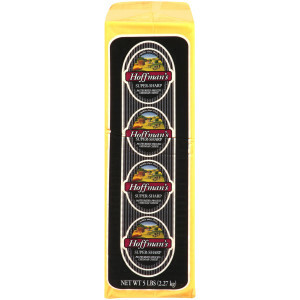 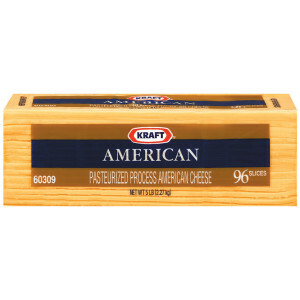 HOFFMAN’S Natural Cheese makes it easy to bring authentic and appealing cheese slices and cubes in popular flavors to all of your foodservice applications. 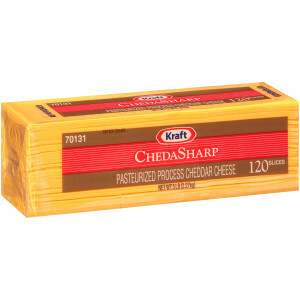 Add more flavor and appeal to your menu offerings with KRAFT ChedaSharp cheese. 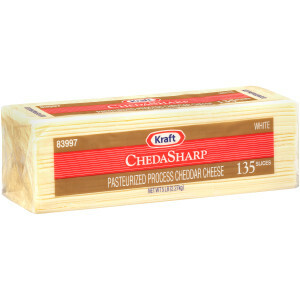 Made with only the finest aged cheddar, ChedaSharp adds flare to salads, soups, breakfast dishes, and more. 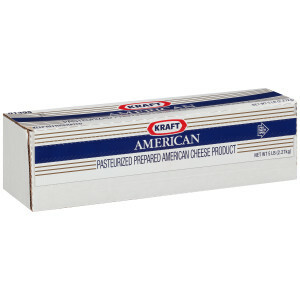 With a higher melt profile than American cheese, ChedaSharp is the perfect solution to add cheesy flavor to cheeseburgers, grilled cheese, wraps, and paninis. 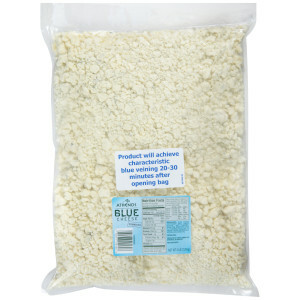 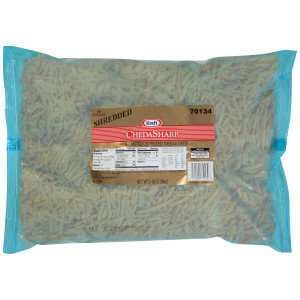 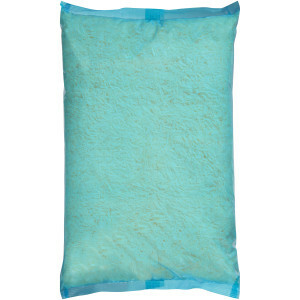 KRAFT Shredded Parmesan is not only a topper for salads and pastas. 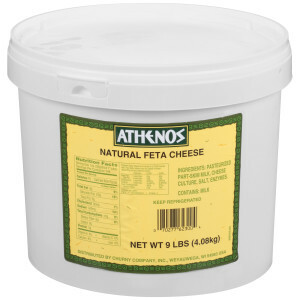 With a distinctive and carefully crafted taste, it can be incorporated into soups, omelets, mashed potatoes, steamed veggies, and more. 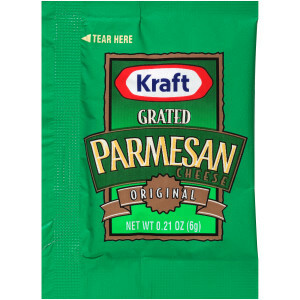 Add a kick to customers' favorite meals by offering KRAFT grated parmesan in a single serve size for to-go orders and on-the-go consumption. 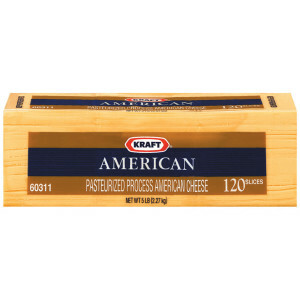 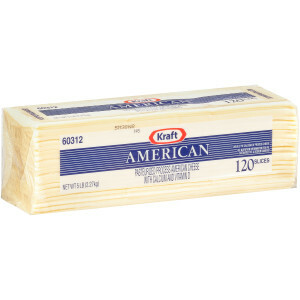 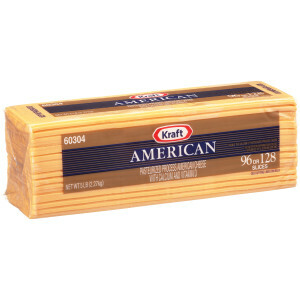 For over 100 years, KRAFT has made the family-favorite American cheese. 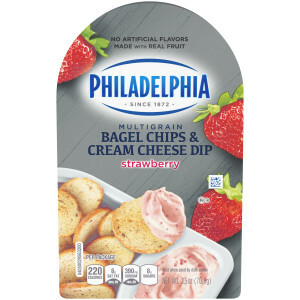 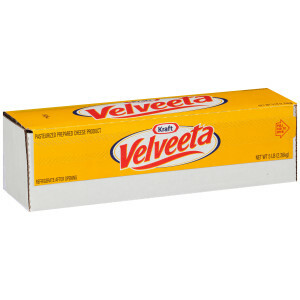 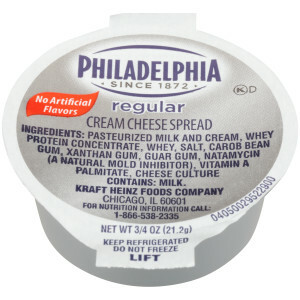 It's unmistakable creamy melt makes any breakfast, lunch, or dinner dish pop with a taste consumers love.